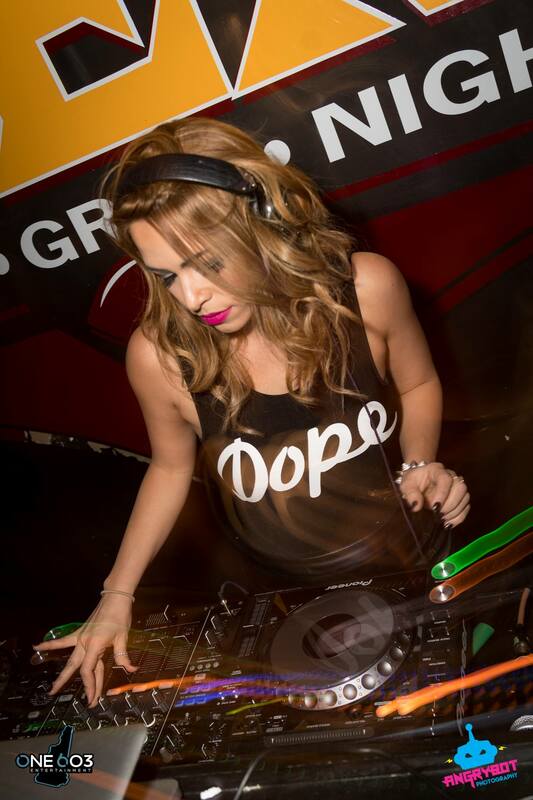 Love for music and a strong influence from her father has always given JuLee the passion she works on the decks. 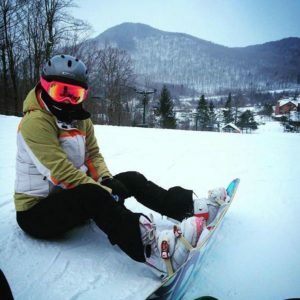 Directly from the exotic beaches of Brazil, JuLee has headlined venues all across the East Coast (all around MA, RI, NY, CT, VT and also Miami, Baltimore & Philly). Well known venues as House of Blues (Boston), Rise-After-Hours (Boston), Therapy (Providence & Miami), The Colosseum (RI), VIP Room (NYC), as well as music festivals and an extensive list of renomed clubs. 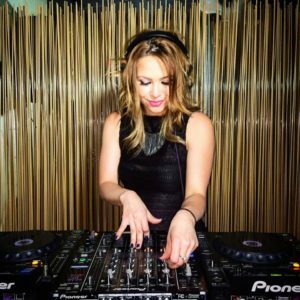 JULEE rocks the best of both worlds: deep into the underground (tech house, techno, minimal, house) or in between the lines of high energy genres (progressive & electro house with hints of trap). Quality sets filled with a combination of different genres with the intention of taking you on a journey. JULEE absolutely kills it and is definitely one to watch out for in the near future.